Founded by John Heras in 1967 when John opened the doors to our flagship retail store on West 4th Avenue, in the popular Kitsilano neighbourhood of Vancouver. The store started selling to the public but soon realized that their products were in demand at restaurants too. From there, 7 Seas gradually became a global exporter of seafood. 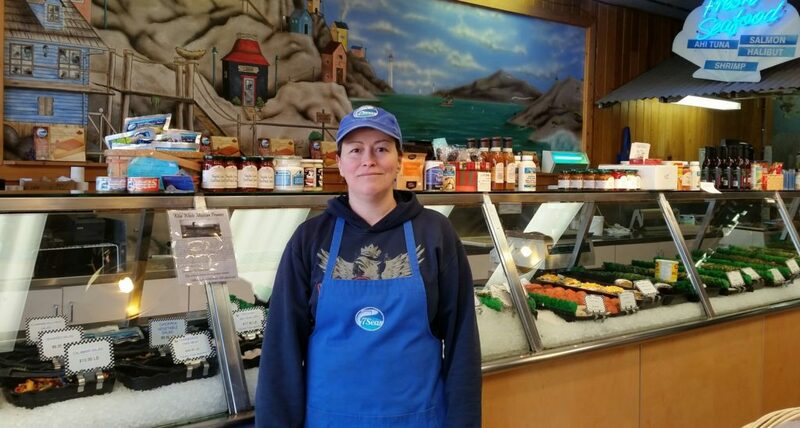 7 Seas is proud to supply a fresh, diverse assortment of sustainable, high-quality seafood through our two local retail stores in Kitsilano and White Rock. 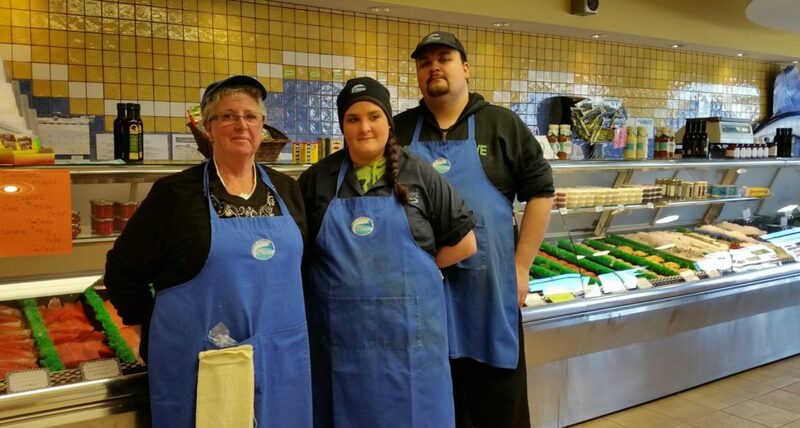 We use our passion, dedication and knowledge of seafood to earn the trust of our customers and back our high-quality products. 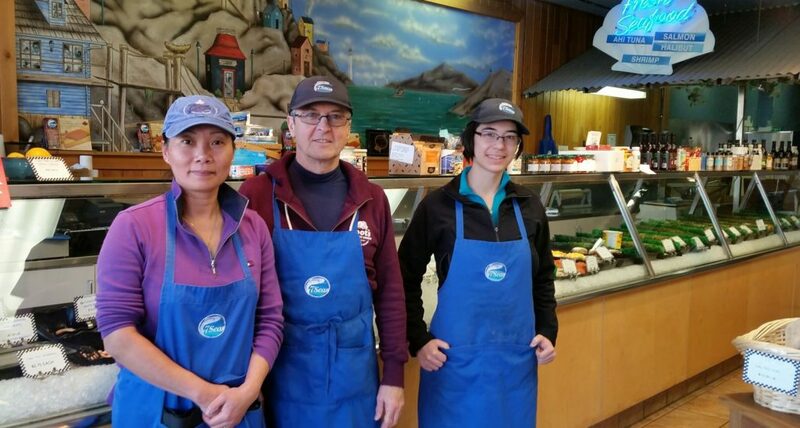 Our goal is to be the best choice for seafood consumers in North America. Seafood is in our blood. Our Staff is ready and willing to assist you with any questions you have from general knowledge about our products to cooking tips.